All patients registered at Cumberland House Surgery have a named doctor who has overall responsibility for your care and support. If you choose to see another doctor at the surgery you are entirely free to go on doing so exactly as before. 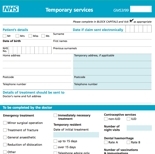 Visit the surgery of your choice with the completed form and additional information (the form can be downloaded from the Registration Forms section of this page, or ask reception for paper copies). 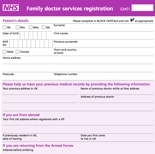 All newly registered patients are advised to attend for a health check with the Practice Nurse or our Phlebotomist, this will provide details of your medical history from the start. Please ask Reception for details. 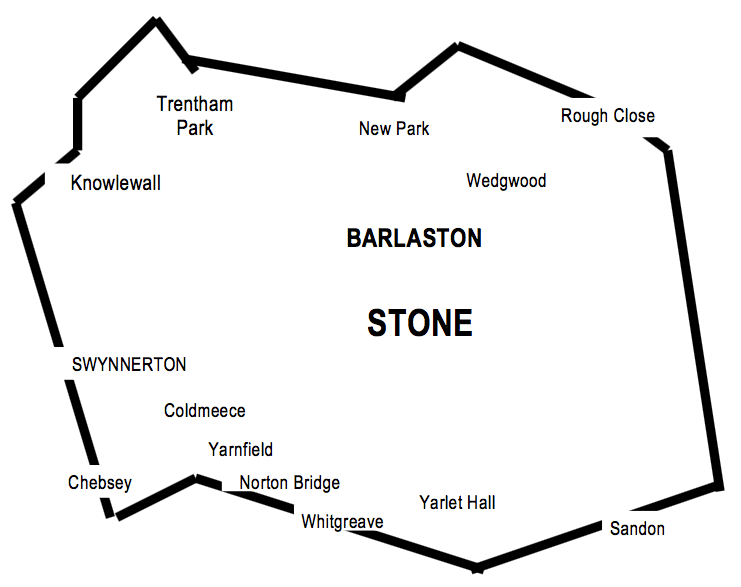 Our practice boundary borders Meir Heath and Trentham to the north, Fulford and Milwich to the east, Sandon and Yarlet to the south and Swynnerton and Norton Bridge to the west. For further information please contact reception.